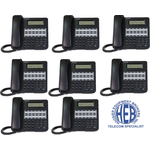 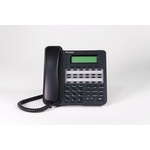 VU-9224-00-8P - 8 Pack of Edge 9200 24 Button Non-Backlit Half Duplex Phone. 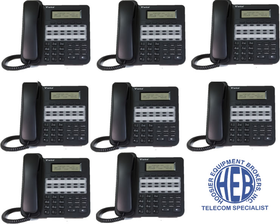 Edge 9224 Half Duplex Phone is a cost-eﬀectve half-duplex telephone with 24 fixed buttons for the everyday workers. 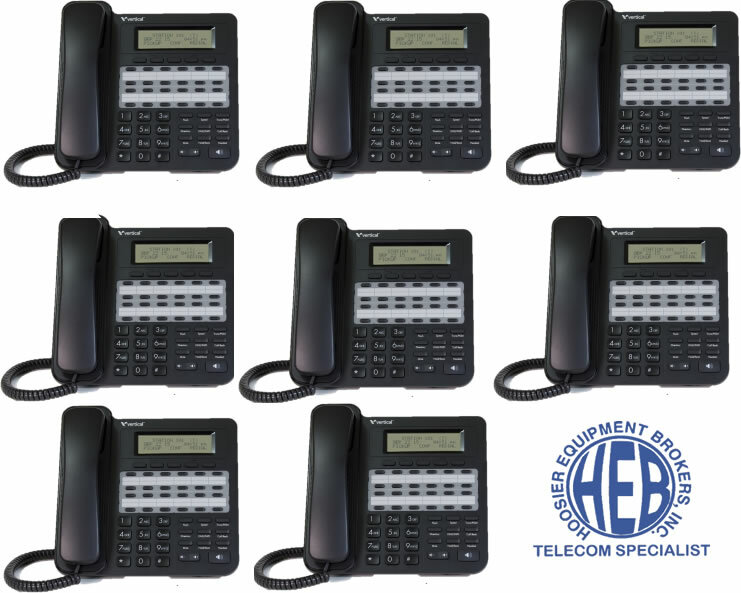 The VU-9200 Series Phones need 2.0.X software or later to run.